Ridley-Tree, which is within two blocks of Cottage Hospital in the heart of Santa Barbara’s medical village, has the staff and facilities to handle pleural and peritoneal mesothelioma cancers. The hospital also treats cancers of the uterus, thyroid, colon, lung, breast, bladder and skin. 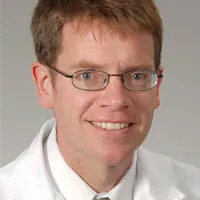 Dr. W. Charles Conway, who joined Ridley-Tree in 2017 as part of the expansion, leads a multidisciplinary mesothelioma team as director of surgical oncology and is a specialist in peritoneal malignancies. The center includes two new radiation vaults, an infusion suite, space dedicated to specific clinical teams (oncology nutrition, genetic counseling, research), and everything needed to facilitate multidisciplinary collaboration while optimizing the patient experience. “It’s just a great place to go for medical care,” said Conway, who worked previously at the Ochsner Medical Center in New Orleans. While major surgeries still will be done at the nearby Cottage Hospital, Ridley-Tree now has surgical procedure rooms for less invasive operations. The radiation treatment equipment at Ridley-Tree rivals the ones at more high-profile cancer centers such MD Anderson in Houston, Johns Hopkins in Baltimore and the University of California-San Francisco. Its research division works closely with translational research in oncology, the U.S. Oncology Research Network and various pharmaceutical companies that facilitate novel therapies. 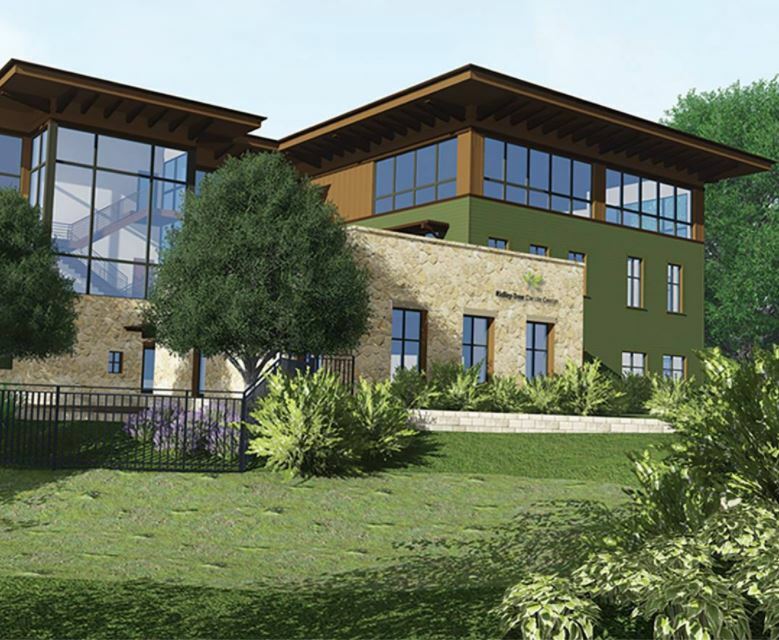 Innovations also include a music therapy program and a healing garden, where patients and families can go for physical, emotional and spiritual support. Disclaimer: Ridley-Tree Cancer Center has no professional affiliation with Asbestos.com.